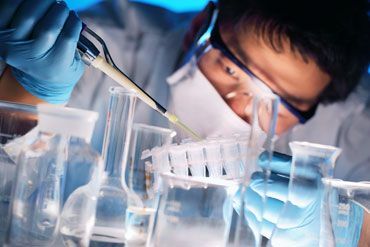 The Lab People provides preventive maintenance, calibration, and repair services on all makes and models of pipettes and liquid handling devices. 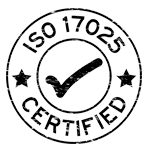 We are an ISO:17025 A2LA certified company for on-site or mail-in service. 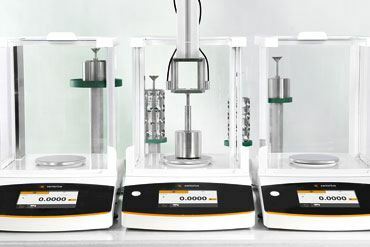 The Lab People provides preventative maintenance, Calibration and Repair on all makes and models of laboratory balances and scales. We are ISO:17025 certified and can provide IQOQ’s and SQmin testing. What makes The Lab People different? To provide quality customer-centric service to all of our customers. 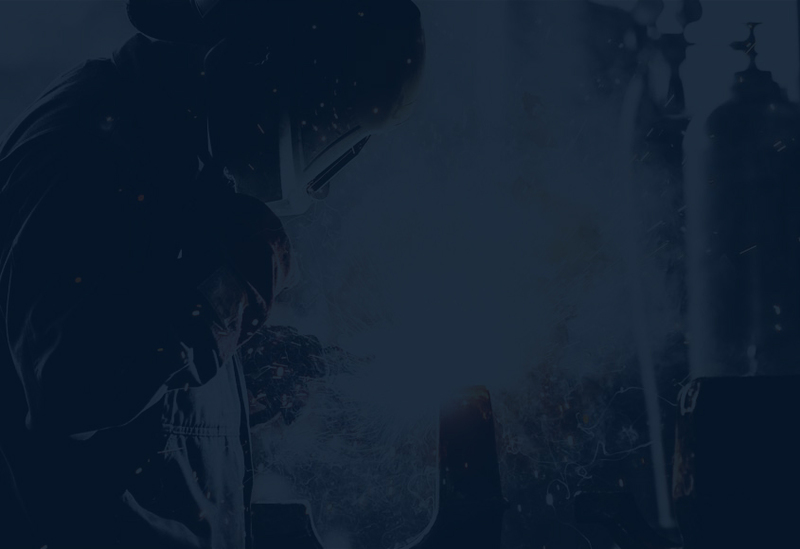 We strive to provide our customers with confidence and assurance that their equipment is calibrated or repaired to the utmost precision and quality. The Lab People is accredited through A2LA to provide ISO 17025 calibration services on-site and mail-in. The Lab People is proud to have more than 40 years of experience in providing quality calibration and repair. 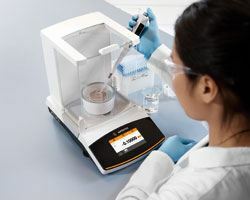 Our team is dedicated to providing accurate and precise calibration on your pipettes, laboratory balances and test weights every time, or your money back! The Lab People have been calibrating our pipettes for many years, and we’re very pleased with the service. 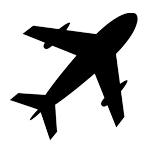 They are very dependable and always willing to accommodate us if we have last minute scheduling issues. I like being able to get the cal certificates at the time of calibration..no waiting! - Nate O. Rockville, Md. 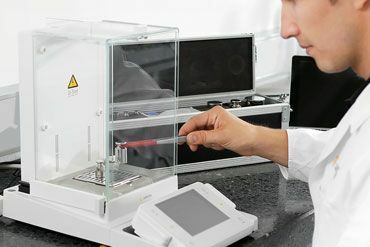 We have been using The Lab People for our pipette calibration for about 5 years now and they do an excellent job. 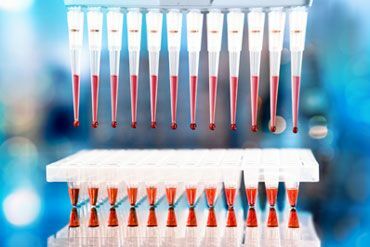 They are able to handle our several hundreds of pipettes in a very timely and quality manner. We look forward to continuing our relationship for years to come. The Lab People are very reliable and provide our company with exceptional service. We require ISO for or labs they are able to meet our goals. The labs are very happy with your team and so are we. The amount of thanks I’ve been receiving for the pipette program has been overwhelming and a lot of the credit goes to all of you guys. It’s nice to work with a company that adapts to the needs of their customers so quickly and easily. 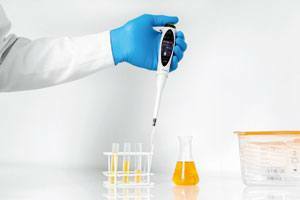 We Provide Calibration & Repair on ALL brands of Pipettes and balances. 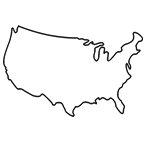 Call now for special government contract pricing and ordering information. Copyright Cal Pipette 2018. All rights reserved.